Are you seeking a professional second opinion regarding your investment portfolio or financial plan? Talk to the credentialed, independent pros at Successful Portfolios. Call (727) 744-3614 for a free consultation or click SOS to send an email. Ask us anything! Call and get objective, insightful answers from our team of experts. Below are fifty-four questions that we have answered for investors. Perhaps you have the same or similar questions. How do I make a financial plan for my retirement? What’s my best plan for long-term wealth accumulation? How can I reduce my income taxes? What should I include in my estate planning? Should I sell my stock(s)? Should I buy a stock, bond, mutual fund or ETF? Is my current portfolio too risky? Can you scientifically assess my personal risk tolerance? Is my portfolio adequately diversified? How much income can I reasonably generate from my retirement nest egg? How safe is a “guaranteed” investment? Is the stock market going to crash or continue climbing? How much money does my broker or insurance agent get paid if I buy what he is recommending? How can I protect my wealth and profit if the stock market crashes? How do I get in on a new issue stock or bond? Should I buy an IPO in the aftermarket? Should I invest in hedge funds? What is my marginal tax bracket? How do I calculate the taxable equivalent yield for a municipal bond or stock? Should I rollover my employer sponsored retirement plan (pension, 401k, 457b)? What is qualified dividend income and why is it desirable? How can I avoid getting K-1s on MLP investments? How can I avoid probate and estate taxes? Should I invest in tax-free municipal bonds? Has my current broker or advisor given me good advice? Should I invest in real estate via REITs? Is gold a good investment or hedge? Would listed options be a useful tool for managing my investment portfolio? How do I exercise my employee or executive stock options? What is a fair price and yield for a bond that I want to buy or sell? How can I quickly do a background check on a broker or advisor? What is the best strategy to grow my capital in the long-run? How can I hedge and protect the profit on my low basis stock? What CPA or Estate Planning Attorney do you recommend? 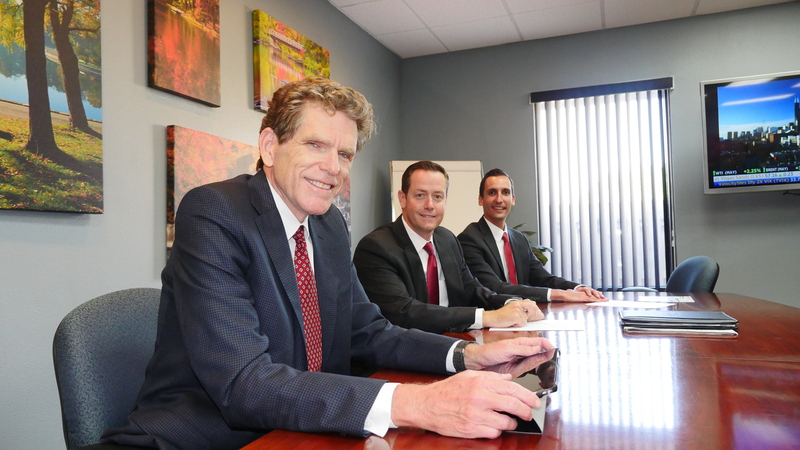 Would a Family Limited Partnership be a viable asset protection or estate planning strategy? Should I set up a living trust to avoid probate? What is the lowest cost way to borrow money and is my bank charging me too much? What are your favorite growth stocks and why? What do you think of advice given on CNBC especially by Mad-Money showman Jim Cramer? What professional credentials or designations should I look for in an Investment Advisor? What is the best online brokerage firm for me? How can I lower my brokerage account fees and commissions? Can I make money day-trading? Where are the best opportunities to invest globally or internationally? How do I invest in foreign currencies like the Swiss Franc, Loonie or Aussie Dollar? Which FDIC insured banks have the highest CD and money market rates? What is the required minimum distribution (RMD) on my IRA(s)? Is this stock the next Apple, Google, Amazon or Facebook? Will this stock be the next Lehman, Fannie Mae, Wachovia, Worldcom, Enron or Kmart? What rate of return have your clients earned? How do I calculate the return on my investment portfolio? 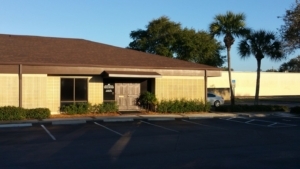 If you live in the Tampa Bay area, consider scheduling a confidential, no-obligation appointment to meet with us in our conveniently located, comfortable Clearwater, Florida offices with easy access free parking. Call the experienced professionals at Successful Portfolios (727) 744-3614 and get answers to your questions today! Successful Portfolios LLC is a SEC Registered Investment Advisor Firm licensed in the State of Florida.